Ultima spare parts and upgrade items for all models stocked and shipped worldwide via express delivery. 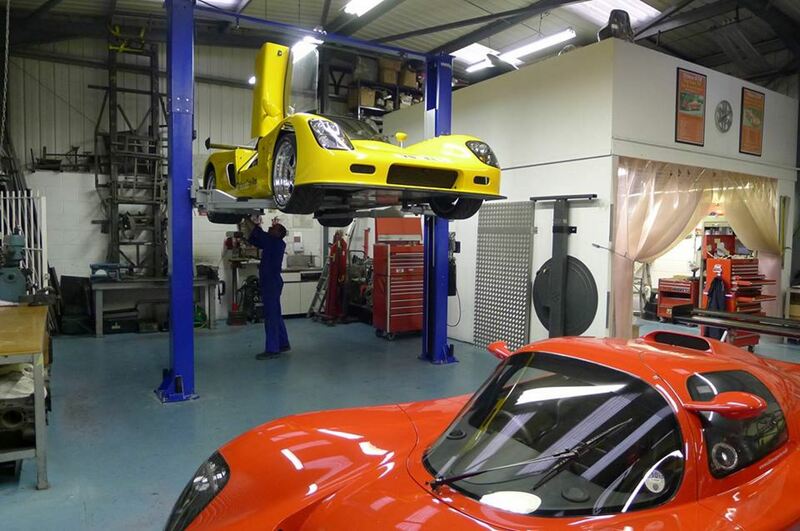 Bring your Ultima to the factory for a service or repair in our fully equipped workshop, we have a record of every chassis and part supplied. 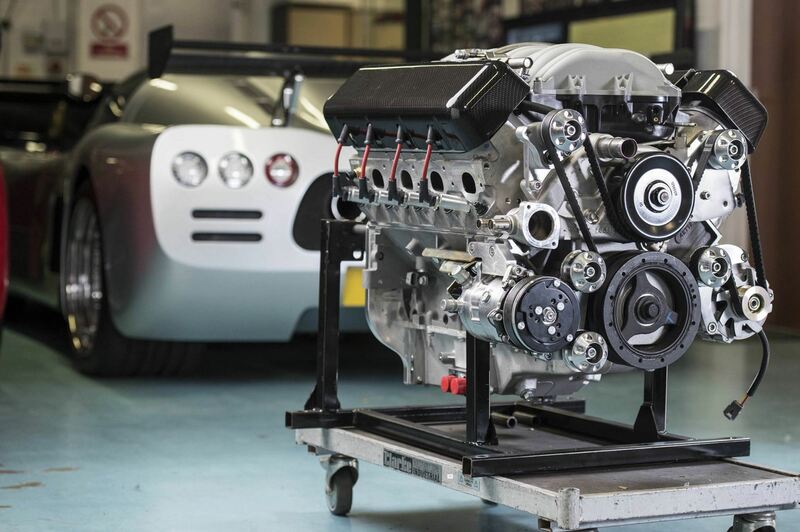 Highly trained Ultima technicians with unrivalled experience of building, driving, tracking, racing and breaking world speed records in Ultima cars. Not built a car before? No problem - the Ultima is one of the easiest component cars to self assemble and for 75% of our customers this is their first ever build. Find out more about how we support you building your own Ultima supercar. How the initial Ultima design was born out of unparalleled race success. 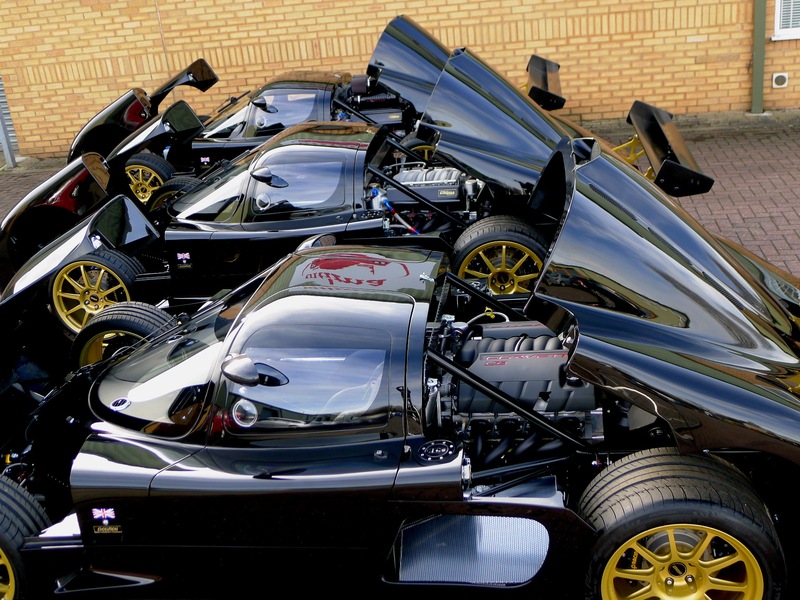 How Ultima famously assisted McLaren with the development of the legendary McLaren F1 supercar. 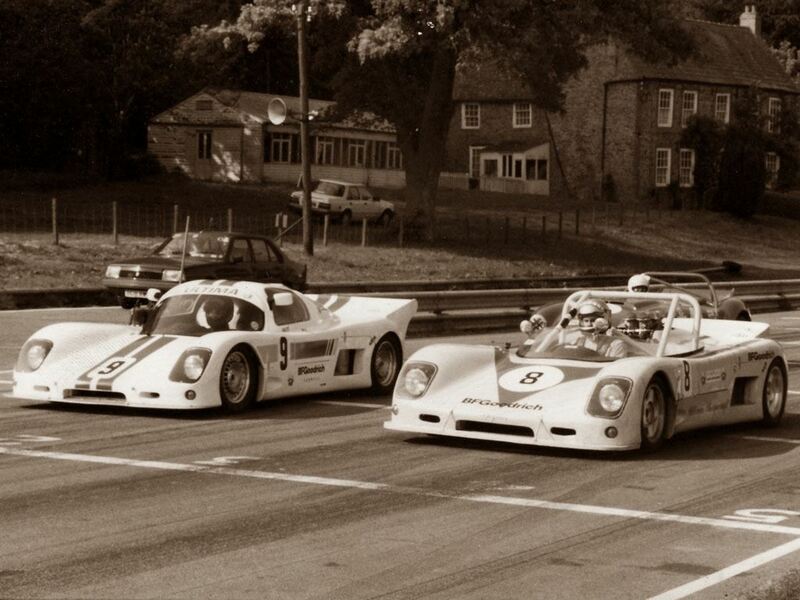 How Ultima achieved its outstanding world speed records. 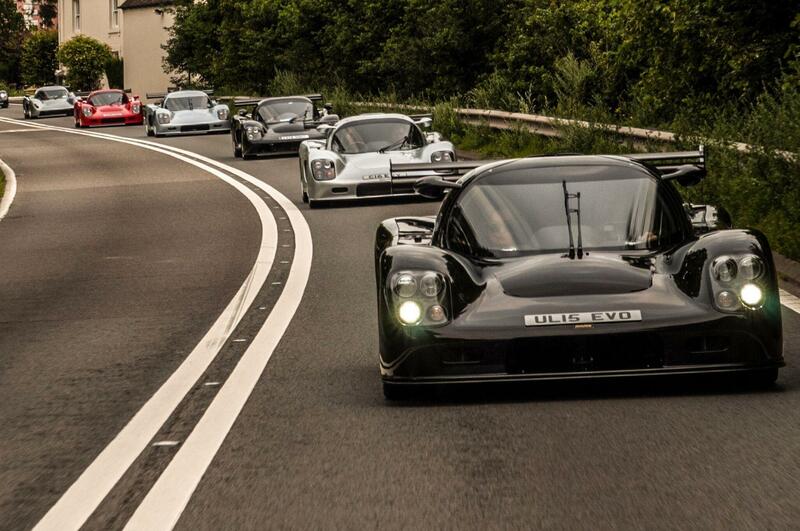 How Ultima evolved to become one of the most successful British independent hand-built sports car manufacturers.